SALE! NORMALLY $210/CASE, NOW $149.95/CASE plus FREE SHIPPING! This Plated steel shot has better penetration! 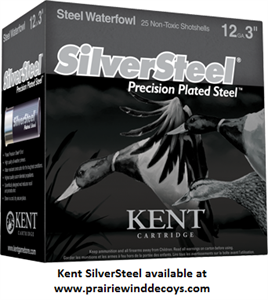 Since its introduction Kent’s SilverSteel has proven its performance and knock-down power. 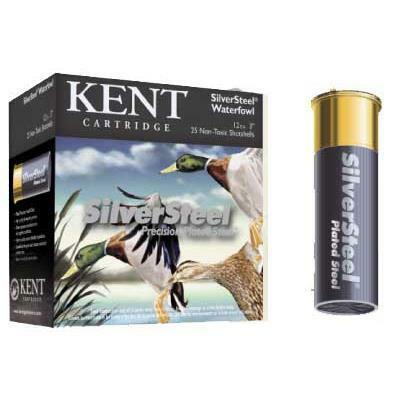 Kent started with one of the best steel shotshells on the market today – Fasteel – and made it better. 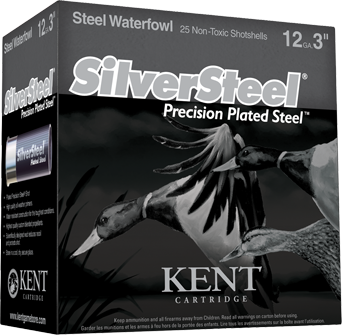 The same consistent delivery and speed and now better penetration with SilverSteel plated shot and high quality custom blended powders. Proven performance and power helps Kent SilverSteel® raise the bar even higher. SALE! 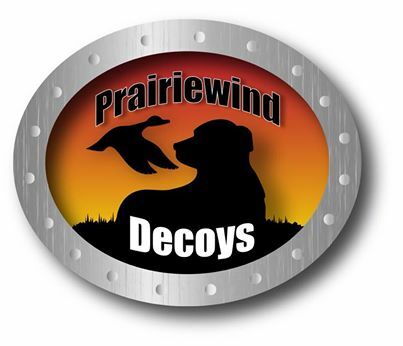 NORMALLY $210/CASE, NOW $149.95/CASE plus FREE SHIPPING! SALE! Normally $210/case, Now $149.95 plus FREE SHIPPING! SALE! 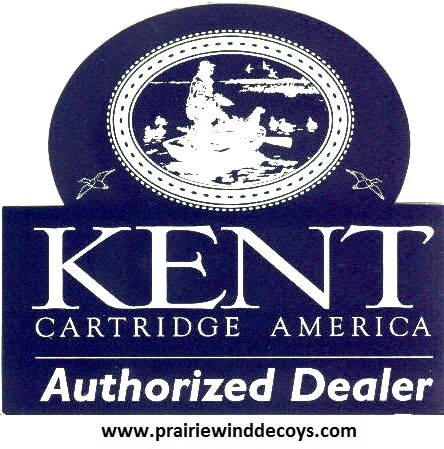 Normally $210/case, Now $149.95/case!